Durango Doors is a family owned and operated company, specializing in custom steel doors and windows since 1999. We proudly perform every service in house, from manufacturing to design and installation. At Durango Doors you will work directly with our team of specialists to create a custom product and manage your project from start to finish. Great care is taken by product specialists, architects and project managers to deliver the client’s vision. Tremendous customer service and quality craftsmanship, has garnered Durango Doors an outstanding reputation among industry professionals and our clients. For over a decade we have made it a priority to enhance the design build community by engineering thermally efficient products with cutting edge technology. 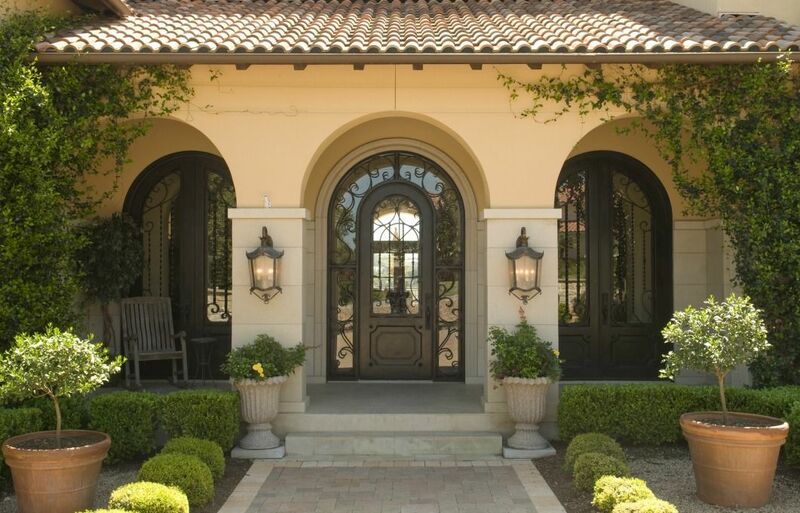 We are passionate about our craft and enjoy delivering clients beautiful steel doors and windows.